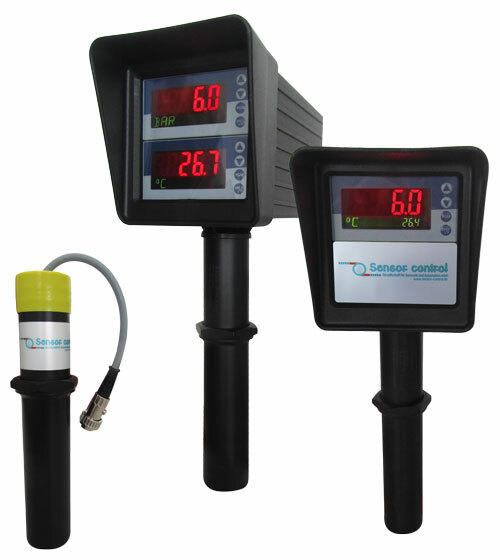 For measuring mould pressure and clay temperature on extruders for ceramic products. The plasticity sensor is a part of the moisture- and plasticity-control system Novatronic for preparation and shaping in ceramic lines. • standard output signal 4 bis 20mA for pressure and column temperature. have proven themselves in more than 800 installations worldwide.